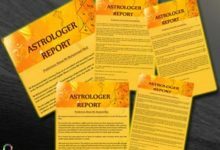 Gemstones have not only been known for their astrological benefits, but also for their therapeutic utility, specifically in healing through color therapy. One of the most revered ones used for this purpose is a yellow sapphire gemstone. 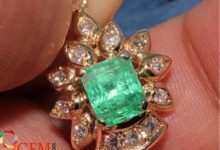 Each gemstone emits a color ray, which is known to have a healing effect on the human body. Just as visible light is made up of a spectrum of seven colors, so is the physical body of human beings; a balance between all these seven colors implies optimal health, while an imbalance amongst the same can lead to disharmony and disease in the body, at physical or mental level. Color therapy through therapeutic gemstones is a means of restoring this balance and making the body free of disease. 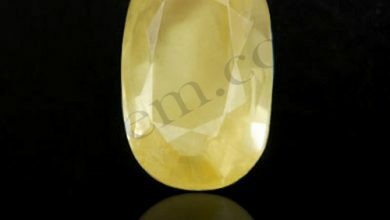 Buying good quality yellow sapphire ensures maximum benefits through color therapy. 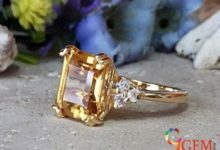 Color Therapy with Yellow Sapphire – How it Works? Just as the body is made up of seven colors, the science of color therapy recognizes a total of seven gemstones, which have therapeutic powers associated with these colors and act as color healing tools. One of these seven healing gemstones is yellow sapphire, also known as citrine. 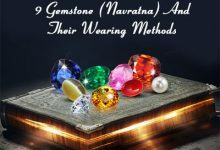 The gemstone like the others is full of the concentrated energy of the yellow color ray and behaves like a magnet, which draws this color to the physical body and restores its balance therein. As a result, the color ray helps to neutralize the disease and disharmony caused in the body, by dissolving the blockage of yellow colored ray and making up for its deficiency or excess in the body. In this manner, wearing a therapeutic yellow sapphire stone can improve the physical condition and help you get optimal health by curbing disease-causing disharmony in the body. Each of the body systems is associated with a particular color ray, which has a nourishing and healing effect on its corresponding body system. 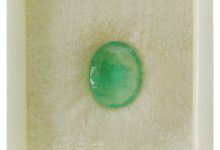 You can treat the diseases of a particular system by wearing the corresponding color ray gemstone. This fact itself is the essence of the science of color therapy healing. The yellow color ray is closely linked with the organs of elimination, those which play a pivotal role in clearing out the toxins from the body. 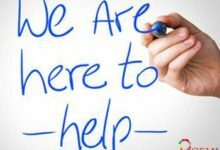 Elimination is a vital physical function, which is essential for good health, as the body needs to get rid of toxic wastes to be in a healthy state of physical as well as mental level. These organs include skin, kidneys, urinary bladder, urinary tract, intestines, and liver. By wearing yellow sapphire, you can have diseases related to these organs treated in an effective manner. It also imparts strength to these organs and facilitates their proper functioning. Color therapy also uses yellow sapphire to improve the functioning of the digestive system. 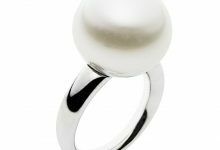 Other ailments for which the therapeutic benefits of this gemstone have been established include stress, anxiety, and depression. 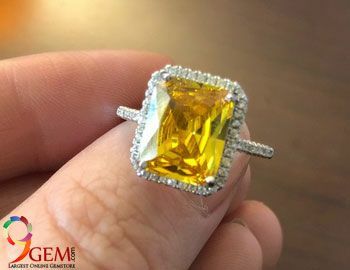 Additionally, when you study the astrological benefits of the gemstone yellow sapphire, you will learn that it is considered useful for treating diseases and conditions related to these organs. 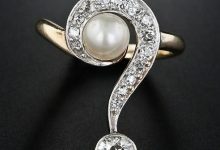 Therefore, astrology to supports the role of gemstones in the science of healing by color therapy. 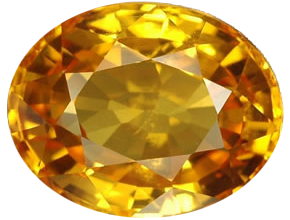 You can buy certified yellow sapphires online on trusted portals like 9Gem.com.